Often, people roll their eyes when women complain about having large breasts. They seem like a gift, but more times than not, they are a nuisance. When women in Long Island decide whether a breast reduction is right for them, several factors come into play. A major warning sign that your breasts are too heavy is regular back, shoulder, or neck pain. For some, bra straps can leave painful indentations in the shoulders. The weight of your breasts can be causing this incessant pain. 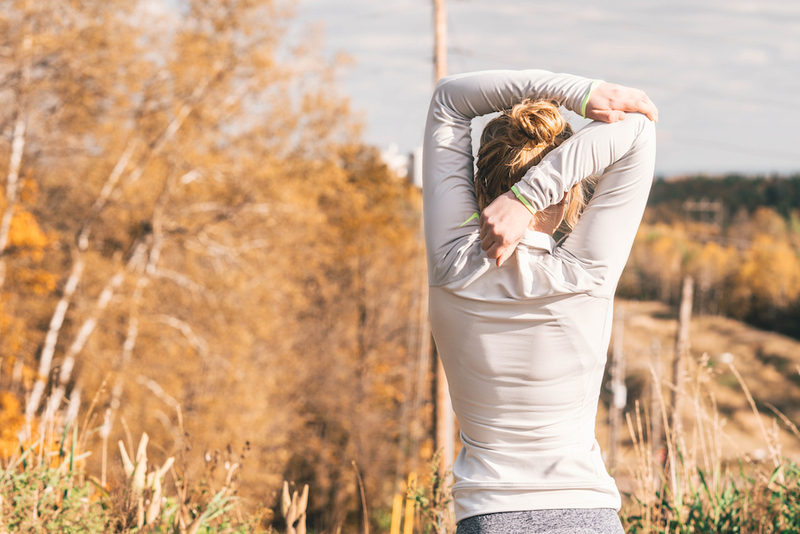 Aerobic exercise, running, yoga, swimming, and team sports can all be difficult for women with larger breasts, because it’s difficult to find sports bras with adequate support. Many women make it work by wearing multiple sports bras at once during a workout, but that’s obviously not ideal. The strain of large breasts can tire you out quicker, and even simple daily activities can become difficult. Picking up things off the ground, jumping, kneeling, and walking down the stairs may be painful or tiring. Having large breasts is like carrying weights on your chest 24/7. Even shopping for new clothes becomes a chore when you have a large bust. Swimwear is especially difficult to find. Bikini tops that both flatter and support larger breasts are hard to come by. Button-down shirts are out of the question because the spaces between the buttons gape open. Most lingerie companies only make stylish bras in small sizes, so large-chested women are stuck wearing plain or unfashionable options. And of course, anything backless or strapless is usually not an option. Large breasts can bring unwanted scrutiny and attention, even in a professional or workplace setting. Sometimes women with larger breasts have asymmetry, which can also contribute to diminished confidence. Dr. James N. Romanelli, a board-certified plastic surgeon in Long Island, specializes in breast reductions, and after more than 20 years of running a premier plastic surgery practice, he understands the struggle that women with large breasts go through. He believes that if these issues are impacting your life, you may be a good candidate for a breast reduction. A breast reduction can allow you incorporate tube tops into your wardrobe, try out Zumba® at the gym, and find new confidence and comfort in living your life. More good news: Because overly large breasts can cause medical problems like the chronic pain mentioned earlier, the procedure can be (at least partly) covered by insurance. With the holidays coming up, this could be a great time to get a breast reduction (think sweater weather). Holiday time off also means taking fewer days off for post-surgical recovery. And if your loved ones are in town, they could be a built-in support system in that first week at home. Living a comfortable and happy life is a must, and if your breasts are getting in the way, then you may want to consider a reduction.